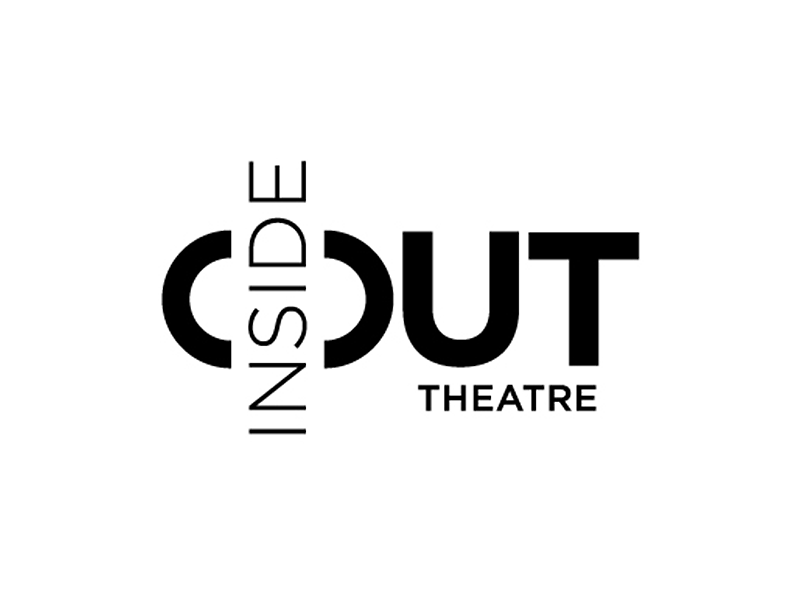 Inside Out has a new space in Eau Claire Market. Check out this free breakfast and help imagine all the wonderful things which can be done there! The City of Calgary invites you to learn more at the open house for projects happening in the Eau Claire area on Saturday, April 13, 2019. 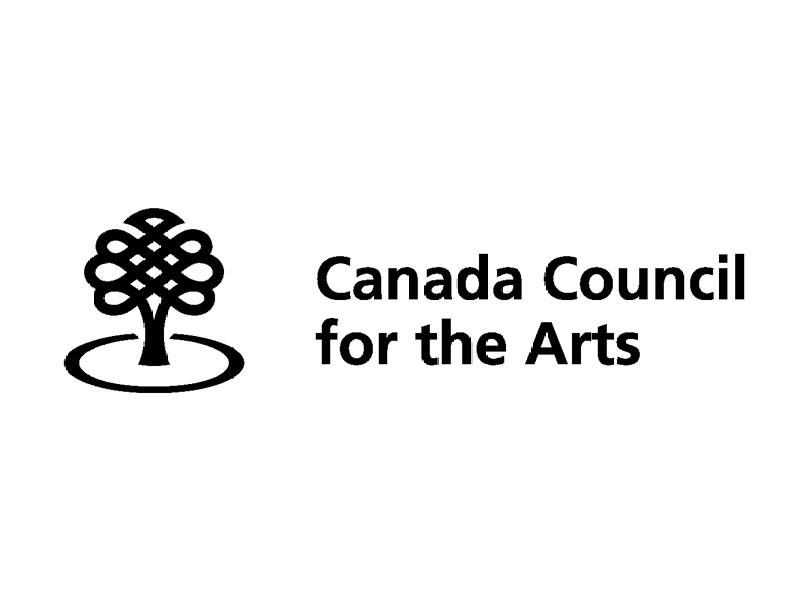 Canada Council for the Arts is hitting the road this April and May. 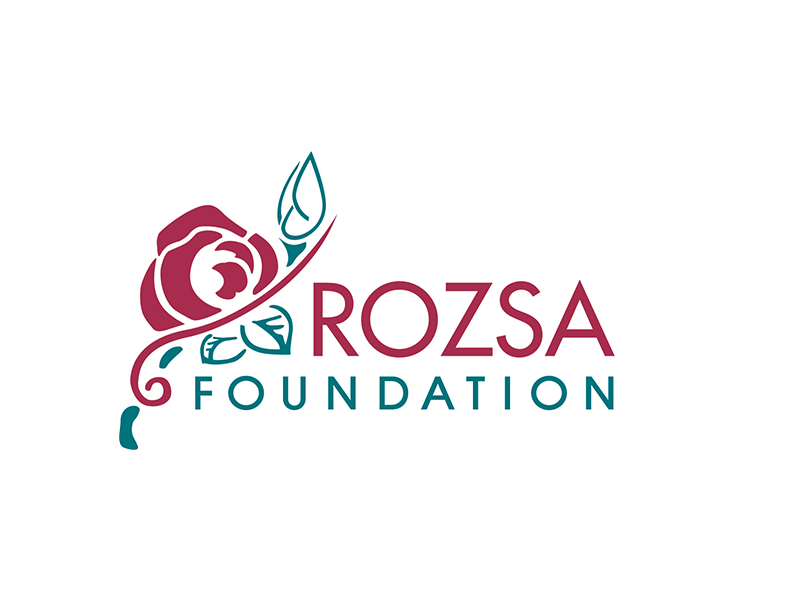 Learn more about its funding programs at its soon to be announced Calgary stop. 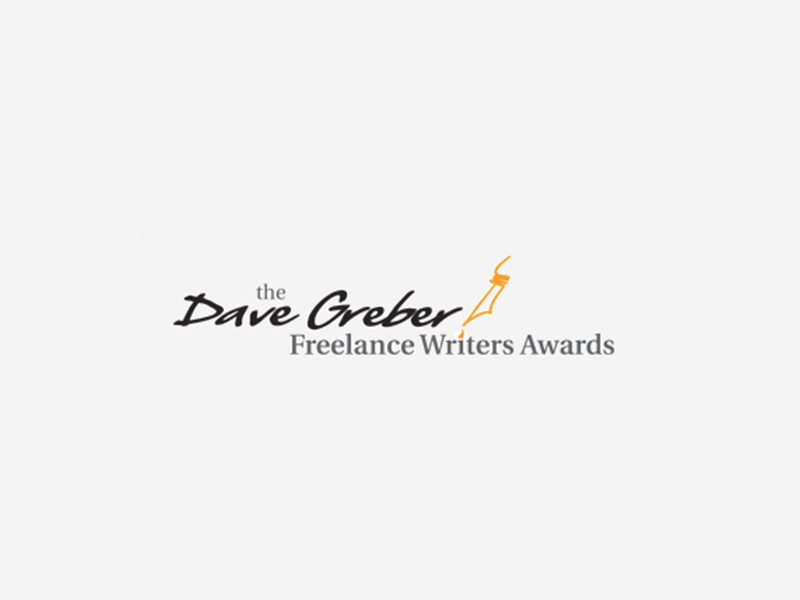 Open to Canadian freelance writers, submissions are now open for the June 26, 2019 deadline. 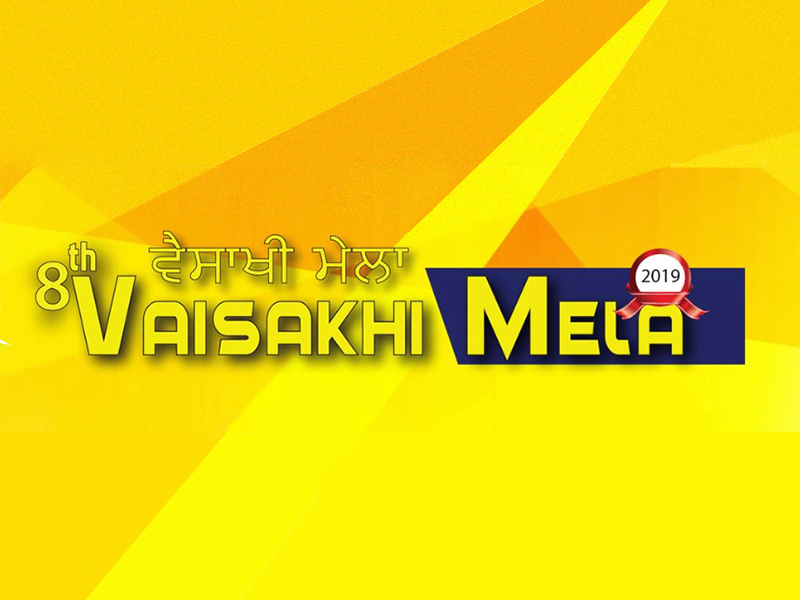 Vaisakhi Mela and the Canada India International Expo are taking place at the Genesis Centre on April 20 and 21, 2019. Contact for sponsorship opportunities. Elephant Artist Relief Society is looking forward to announcing new workshops and new members at its Annual General Meeting on April 28, 2019. 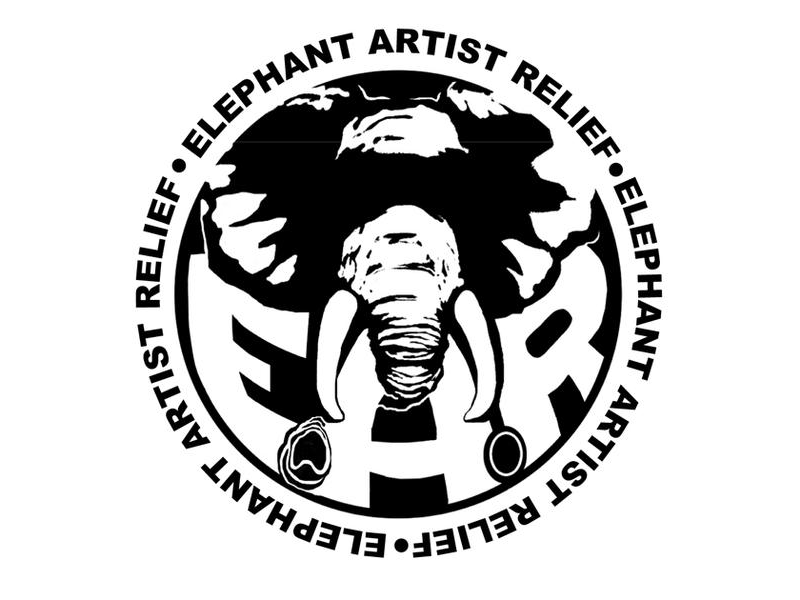 Show your support for the arts by becoming an Elephant Artist Relief Society member. Your membership contributes to EAR’s ongoing activities and programming.